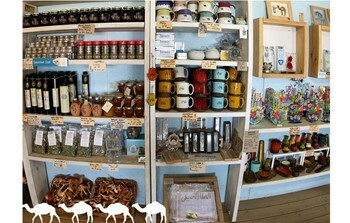 Come and see us at our gift shop in Genesisland! 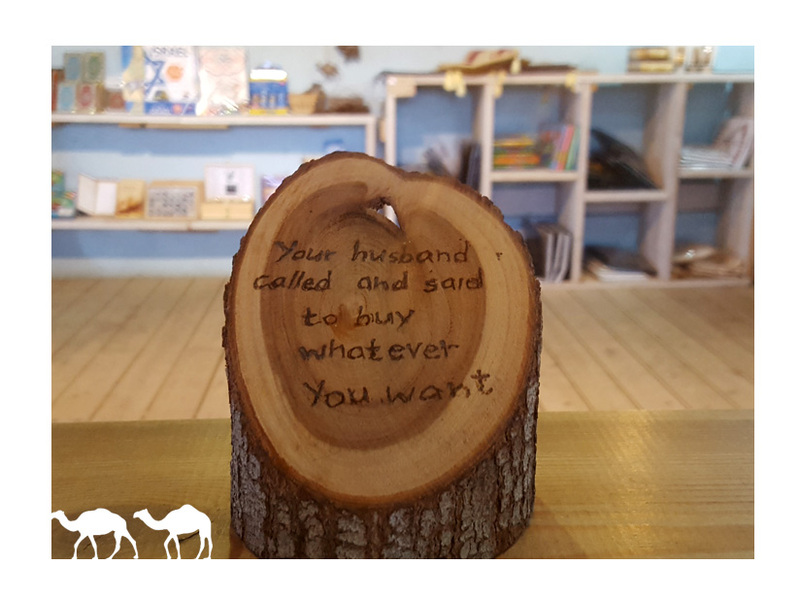 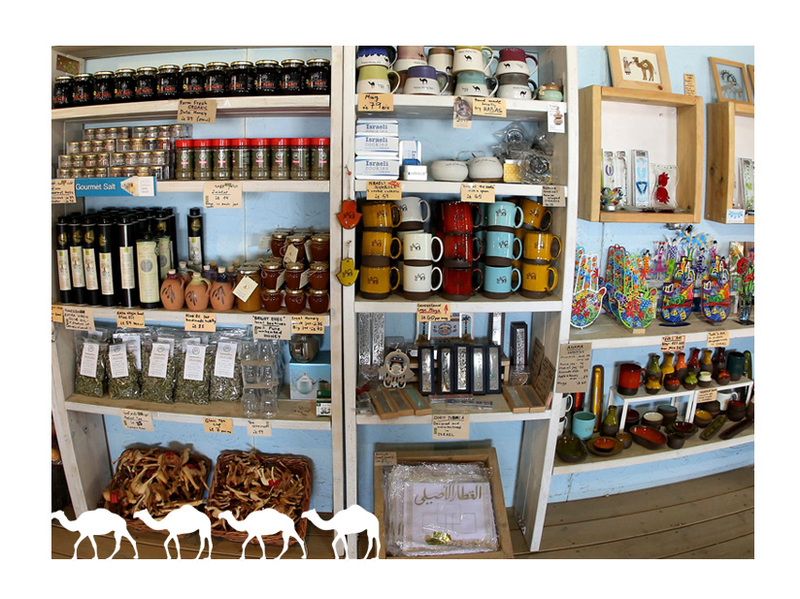 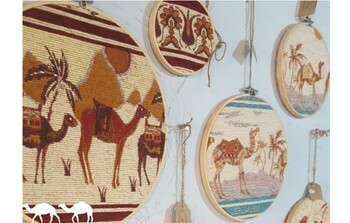 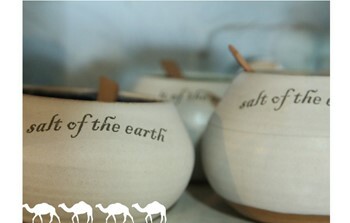 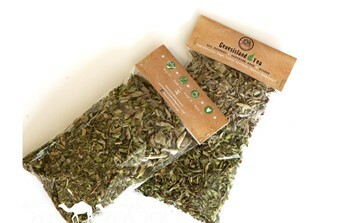 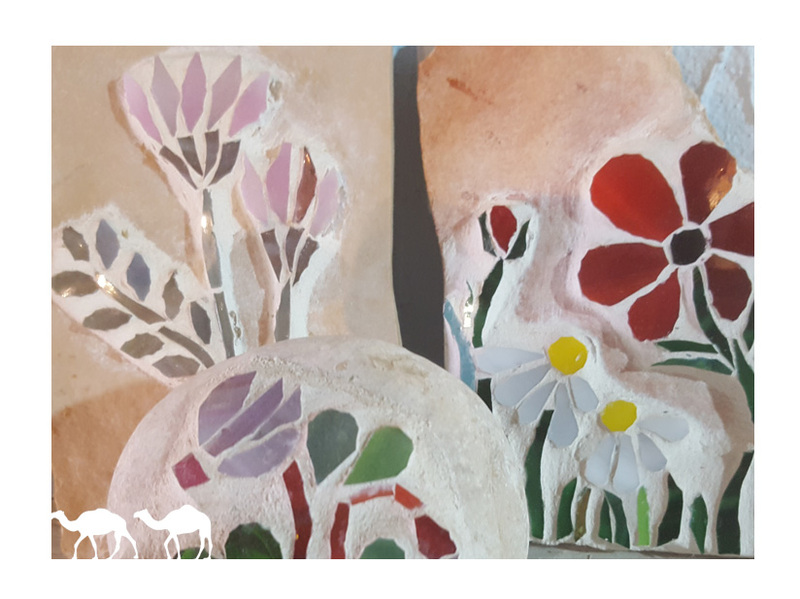 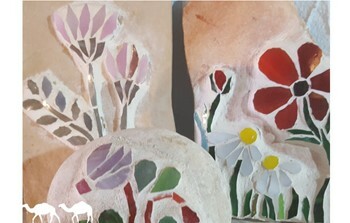 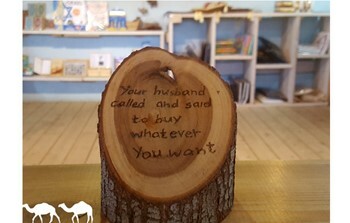 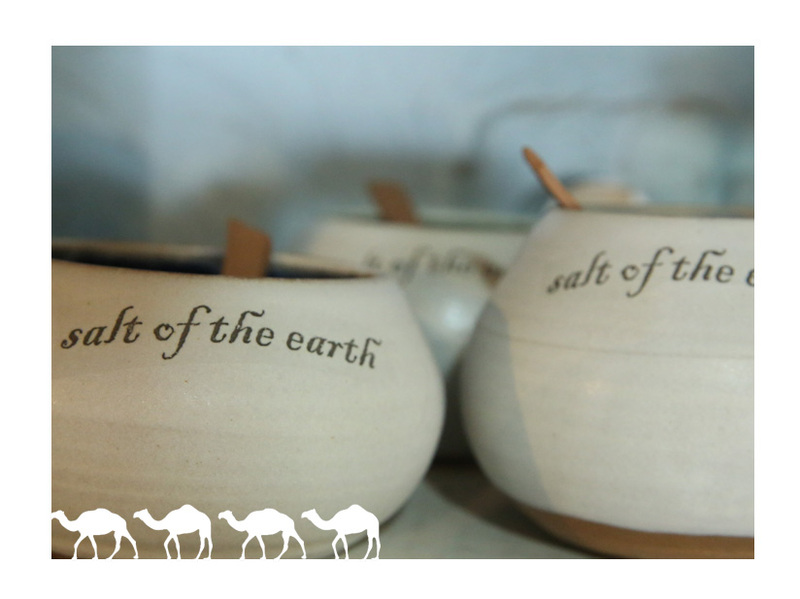 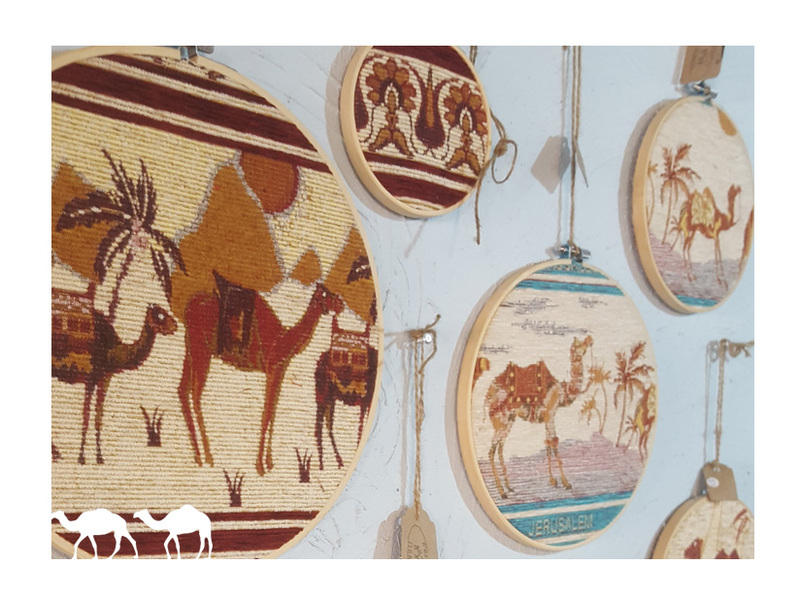 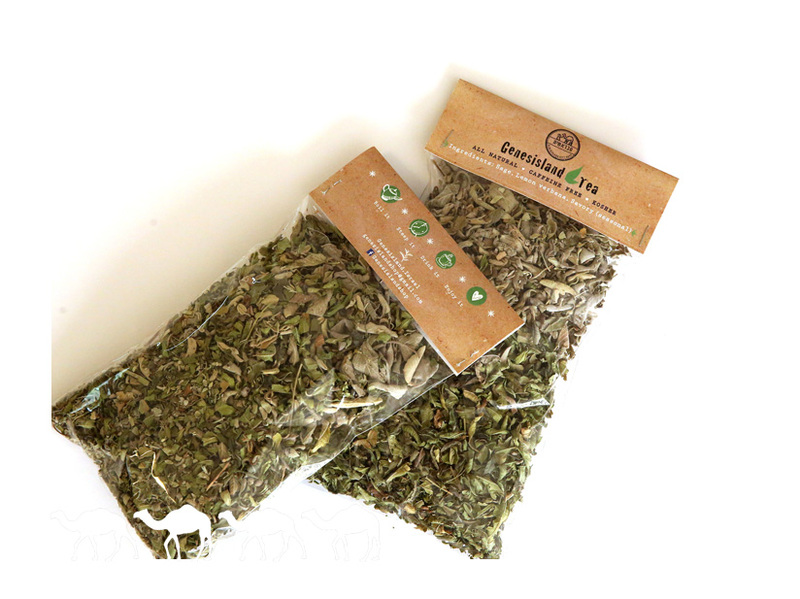 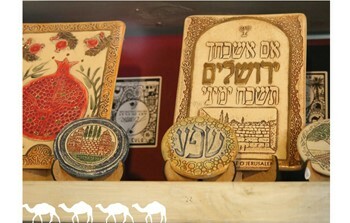 We stock a wide range of unique Israeli arts & crafts as well as the herbs and spices which are used in our Mediterranean kitchen. 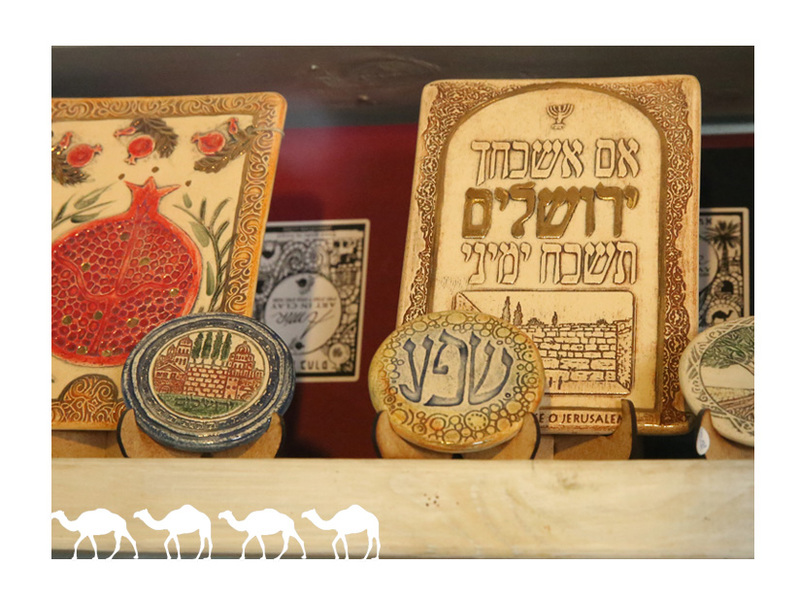 We look forward to helping you find the perfect gift or souvenir, and we ensure that your purchases are safely packed for your return home.